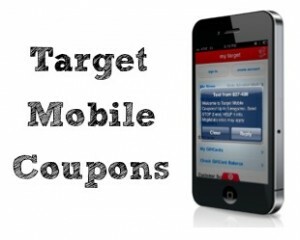 Target has several new mobile coupons valid thru 11/16. You can get $1 Off a fresh fruit, vegetable and meat purchase, plus check out the deal on apple juice and bread. These store coupons can be combined with a manufacturer coupon, and remember that you can check out the coupon database to help you pair your coupons for the best deal! Don’t miss all the deals in the Target Ad this week.